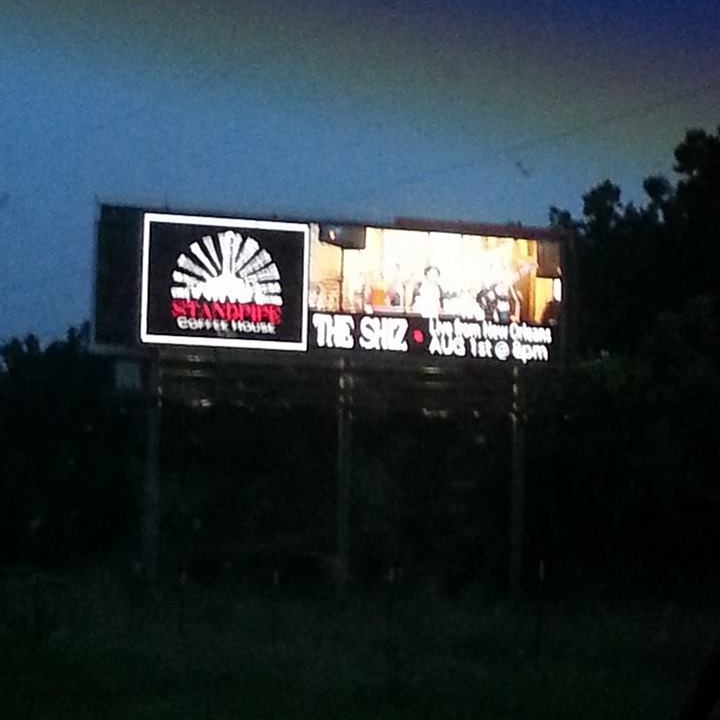 Once again, I’m honored to be featuring with The Shiz at the 22nd annual Cutting Edge CE Conference. Produced by the New Orleans based, Music Business Institute, their mission is to educate musicians and music professionals and thereby assist them in having a successful career in the music “industry” while holding to music as an expression of their cultural identity. This year we’ll be on Frenchman at Bamboula’s on 8/23 from 10:20-10:55. Short set but it’d be so meaningful to have some of you out to enjoy it with us and share the love. Just got back from the final leg of this marathon of a summer. I guess it wouldn’t be called that by everyone, but when it involves three Girls Rock Camps and driving several thousand miles in a noble vehicle whose pushing 300k, well it ends up feeling quite epic. 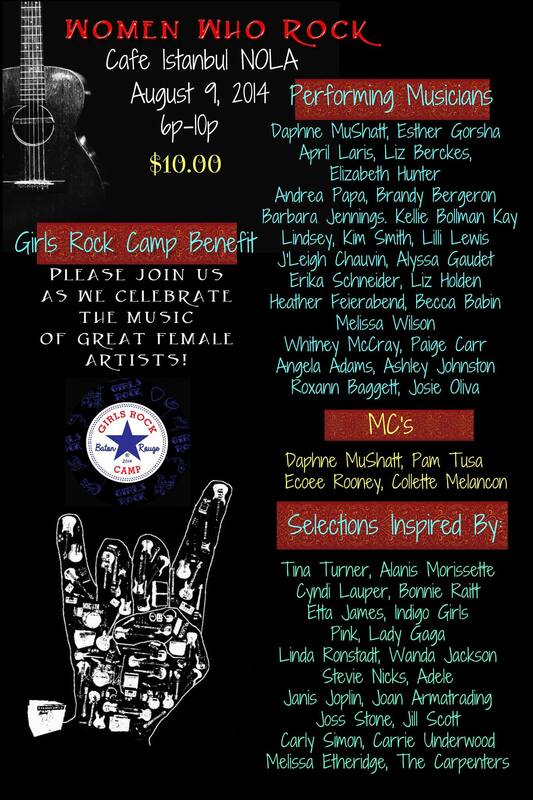 The most recent stint was Girls Rock Camp Houston. What a week! Probably my most talented and cooperative two bands I’ve coached in the 5 years I’ve been doing these things, although I feel like I short-changed my keyboard class this year. Amazing showcase, and we even had friends and fam travel an hour plus (shout out to the Lufkin contingency) to make it to the showcase. GRC is such a powerful movement and container for so much I believe in, and well worth another week of exhaustion. While Liz and I were out in Houston, we did manage to squeeze in a couple of Shiz gigs with the fellas. Hidden Village at the Standpipe on Friday night (QUI QUI!!) and the ever so majestic Vinal Edge Saturday, attended by two of the three magnificent Mydolls (good lord I am moved by those women!) Trish said she would’ve made it but she can’t stand the “Whites in the Heights” people. LOL! Can’t say I’m hatin’ over here. But I did get in some quality time with Linda and Dianna, including some blues at the Boom Boom Room complete with a fantastic pesto turkey and avocado pannini!